Is an individual who promotes his or her health by primarily exercising and maintaining a nutritious diet healthier than a person who emphasizes health preventing illnesses by sanitizing food and surfaces and regularly updating their vaccinations? Researchers at UW-Madison are starting to find there is actually not a right or wrong answer, but for each individual, the answer depends on the context in which he or she lives. Health can be thought of in a variety of different ways, but Matthew Jiang, a graduate student in the Department of Psychology, is specifically looking at how different actions based on the ideas of promoting health and preventing illnesses can vary depending on age, culture and background. The UW-Madison Global Health Institute chose Jiang for a 2015 Graduate Research Award for his work that could improve how doctors communicate with patients. 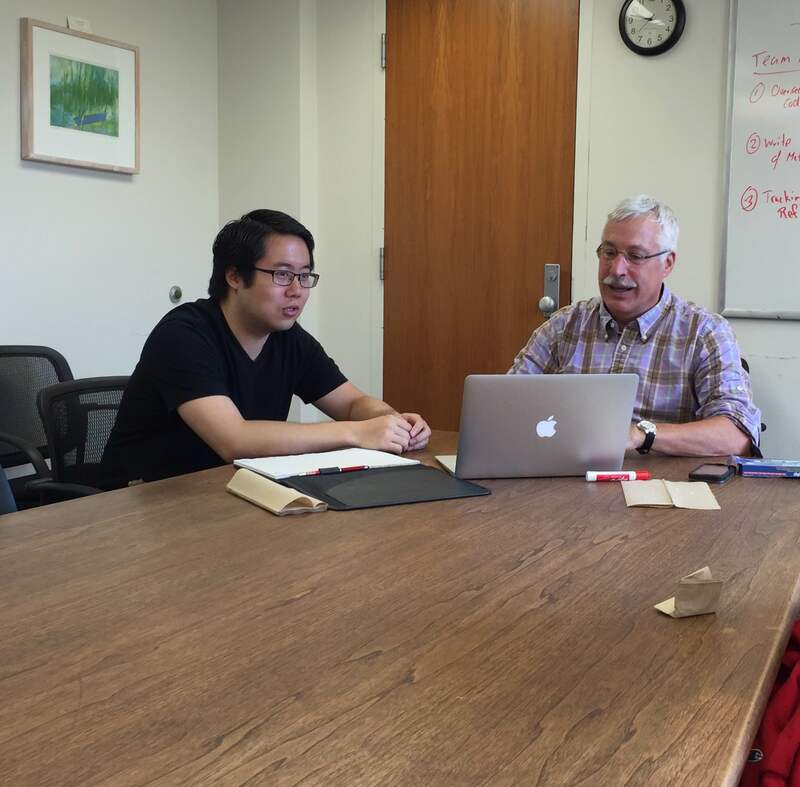 Working with his mentor, psychology professor Karl Rosengren, Jiang is identifying and confirming whether the two ideas of health promotion and illness prevention are valid concepts of health that individuals use to make decisions. These are two long-standing ideas in public health that psychologists have never really pursued, until now. Together the concepts work to determine how individuals think about health and what their goals are from their health behaviors. Jiang hopes his research will validate these two ideas of health to promote more patient-centered treatments and ideas throughout health care. Understanding how individuals are thinking about their behaviors will be key for doctors who want to deliver messages their patients are more likely to listen to, Jiang says. 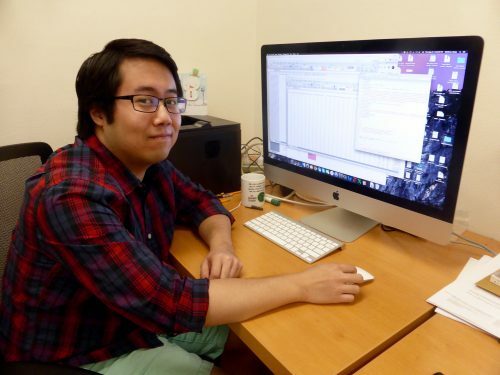 Jiang says the GHI Graduate Student Research Award will drastically increase his access to research participants when he starts his data collection in September. “Because we are dealing with human subjects, we need to incentivize our participants to get reliable data,” he says. “Getting my data is essential to my research, and without this award it would be very difficult for me to have access to different participants as easily as I will have,” Jiang says. With data from college students and parents of preschoolers, Jiang hopes this award will also help him to collect data from the older populations. Jiang believes older individuals conceptualize their health much differently than younger populations, and this difference will help further explain how contextual health is. “If I were to ask a 25 year old why they started a Paleo diet, I believe this person is much more likely to respond that they are promoting their health by eating less carbs and more protein to ensure a healthier future,” he says. “Yet, if I asked a 65 year old that same question, that person is much more likely to think about this diet as a way of preventing the onset of diabetes,or for it to become worse,” Jiang says. Jiang just finished collecting a sample of participants online and is currently in the process of analyzing that data. His next step is to start collecting data from undergraduates, parents, and older adults in the community.